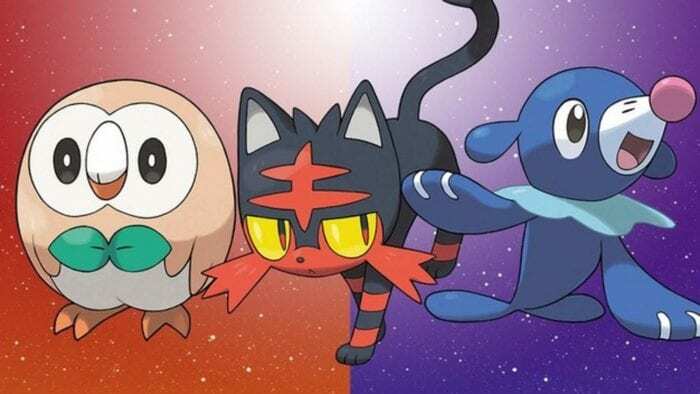 Before delving into the meat of The Legend of Zelda: Breath of the Wild, Nintendo Treehouse showed off some gameplay for Pokémon Sun and Moon. Throughout the gameplay we were introduced to two brand new creatures exclusive to the Alola Region. 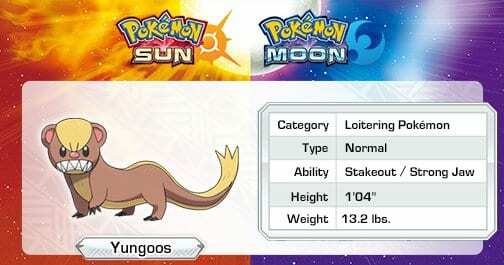 Yungoos is the Loitering Pokémon. It is described as always being hungry, and always looking for food. Yungoos is aggressive when hungry, so you might call it the Hangry Pokémon. 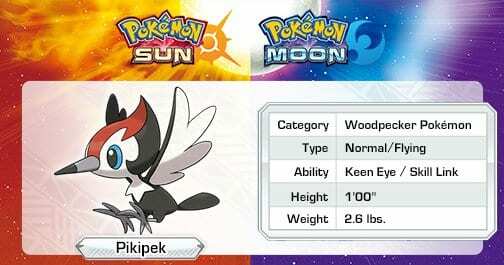 Pikipek is the Woodpecker Pokémon, and it is known that it can peck its beak up to 16 times in one second. 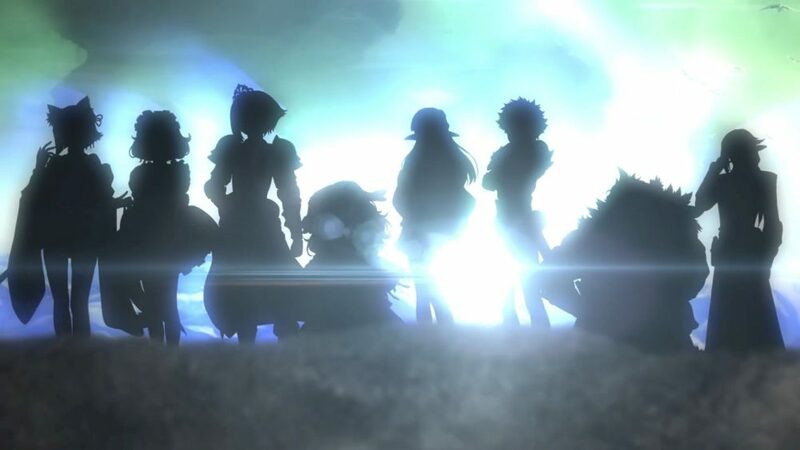 Nintendo confirmed that it will have two evolutions. 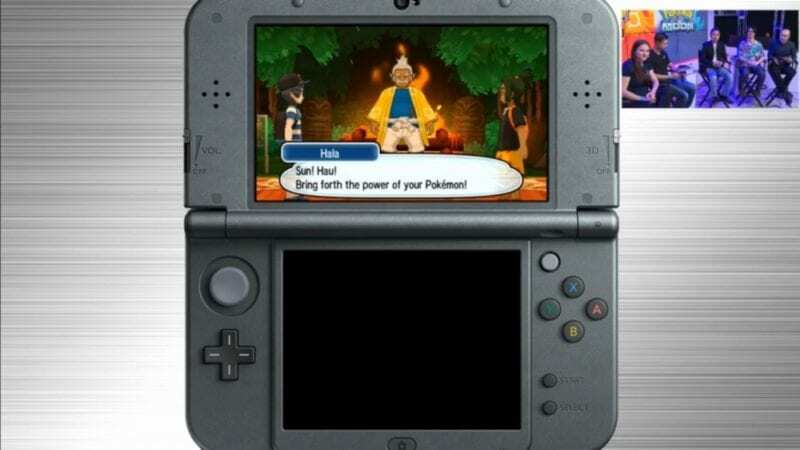 After the live stream Nintendo shared a new trailer, bringing information on two other new Pokémon. 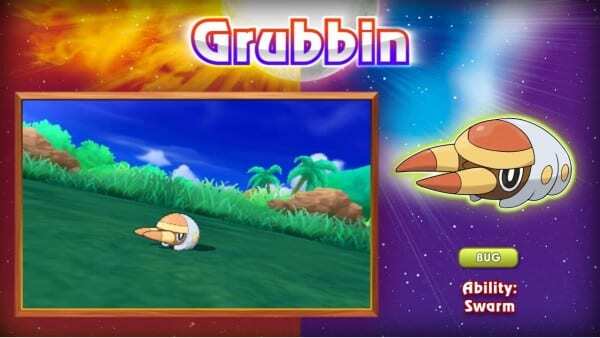 Not much is known about Grubbin, other than its ability is Swarm, and it is a bug type. 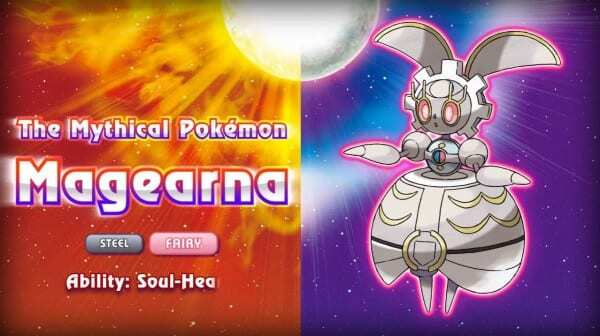 Magearna is the latest Mythical Pokémon, introduced in the anime recently but appearing in-game here for the first time. It is a Steel and Fairy type, and has the special ability Soul Heart. 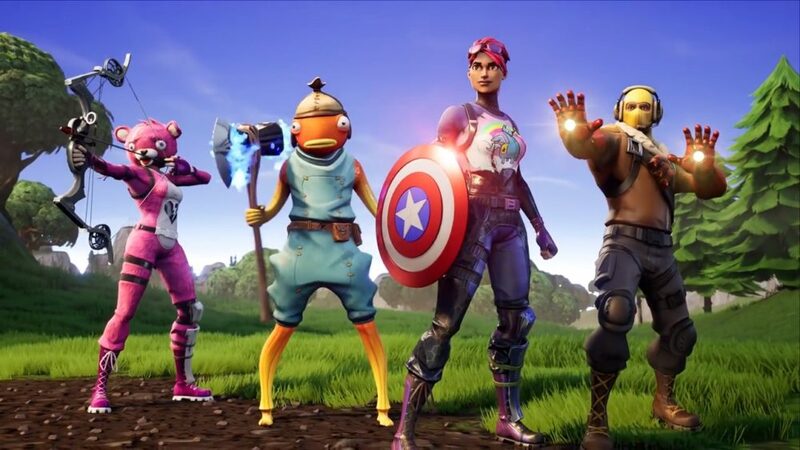 Check back with Twinfinite throughout the week for more from Nintendo coverage.